Theme users have the option to show wider content blocks. A blog post in the Gutenberg editor matching the Pukeko theme design. All CSS styles for the editor need to be places in an extra stylesheet. In Pukeko, we call the file editor-style.css and included it in the assets/css folder, just as we are doing it with the current editor styles. 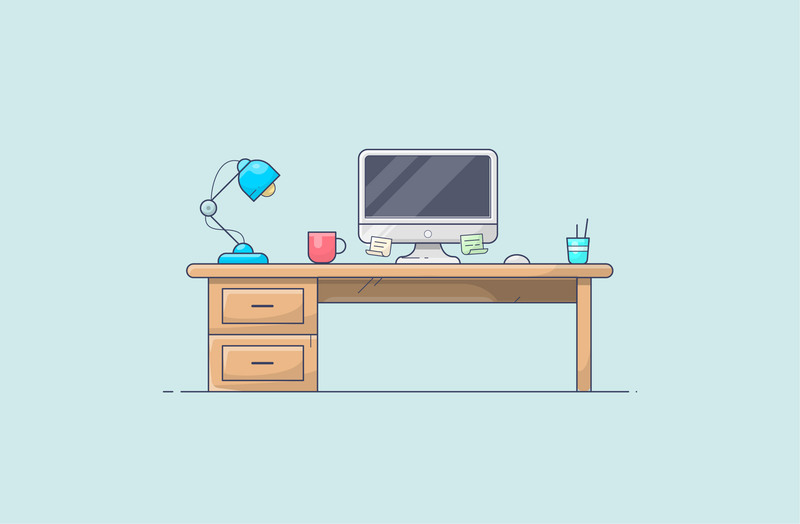 The CSS styles you need for your Gutenberg blocks in the frontend of your theme can either be placed directly in your style.css stylesheet or in a separate gutenberg.css file. In Pukeko we chose to include the styles directly in the main stylesheet for now. 1) For now, what are the advantages of the Gutenberg plugin over other third party pagebuilders? 2) If I want to give this that Gutenberg plugin a shot, do I have to deactivate the other page builder? Would I have to rebuild all my existing pages? 3) Will the pages designed with the plugin transfer seamlessly once Gutenberg becomes the standard editor? 1.) At the moment the Gutenberg editor can not yet be called a page builder plugin alternative, but in the longer term it will from our perspective definitely replace a lot of functions that currently need a page builder plugin. The advantage will be that users will not need to rely on a special plugin and it will become easier again to switch between themes. Now it’s super difficult or even impossible to switch from a theme that uses one page builder to another theme that supports a different page builder or no page builder. Gutenberg is also a lot cleaner and faster and does not come with tons of options page builders come with today. It’s core WordPress functionality, for everyone available and easy to understand and it can be used for every theme out there. 2.) If your theme relies on a page builder today, I would not recommend to use Gutenberg yet. 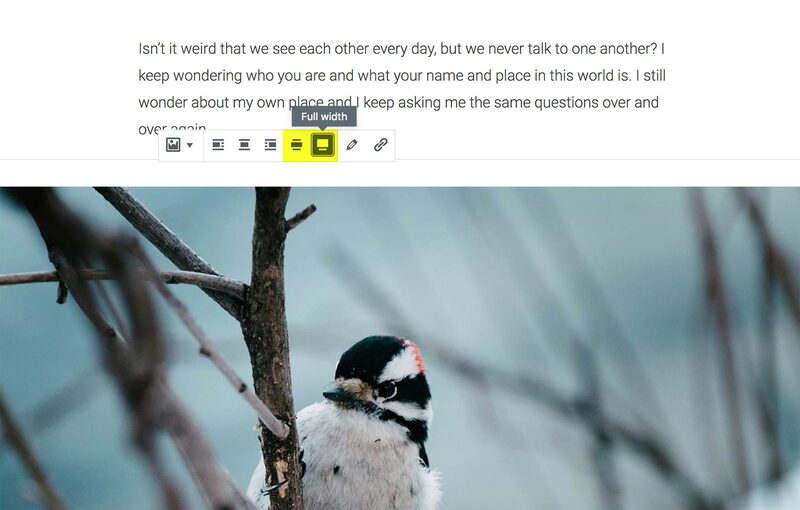 With Pukeko it’s different and you can already use Gutenberg for posts and pages that don’t need the Elementor functionalities. The Elementor pages can just be left as they are. We will continue to offer more support for Gutenberg and eventually only rely on Gutenberg for page building in Pukeko. We keep you all updated on the development here on the blog. 3. The Elementor pages will not be destroyed, they will instead be “freezed” once you switch to Gutenberg. 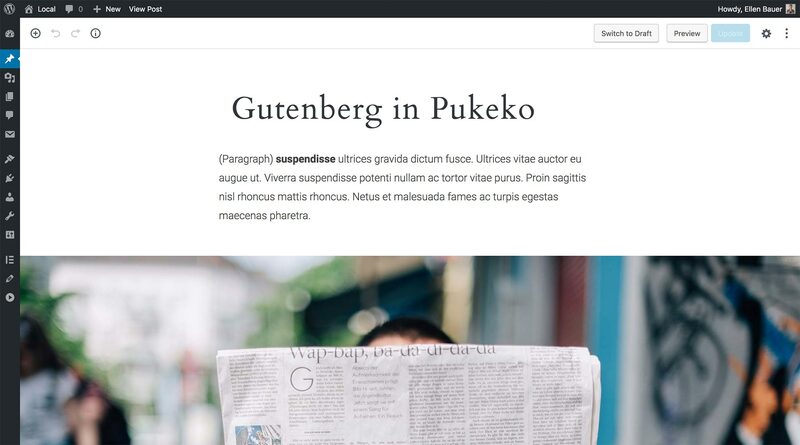 But I will prepare a tutorial here on the blog to help users to switch to Gutenberg in Pukeko, so it will be an easy process for everyone.